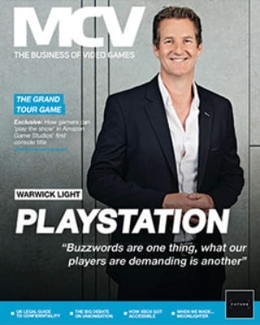 MCV’s 30 Under 30 returns next month. 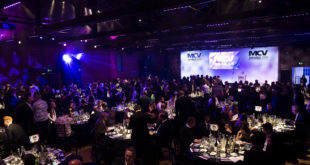 Once again, we’re calling for publishers, retailers, media and those working in the support industries to nominate their peers, colleagues, superiors or themselves for a place on our definitive round-up of the 30 most ambitious, most accomplished young men and women in the industry. 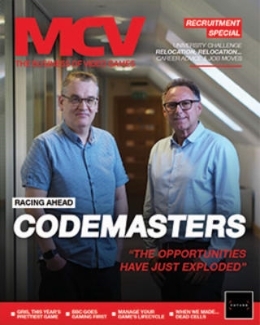 30 Under 30, in association with OPM, continues to be one of our most popular annual features and with only 30 spaces available – the clue’s in the title – you need to act fast to ensure your favourite rising star is featured. 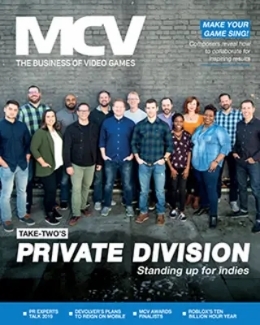 The feature is open to anyone involved in video games industry (but not development, because our friends over at Develop magazine is handling that one). And we are hoping for a good split of female and male nominees. You need to be under 30 after November 28th. Anyone that hits the big three-oh prior to this is not eligible. To apply for a place, simply send a high-resolution photo of your nominee, their job title and role, and a paragraph on why they should earn a place in this year’s 30 Under 30. Email all this to CDring@nbmedia.com before 5pm on Friday, November 14th. Previous What’s next for the Xbox 360 at UK retail?